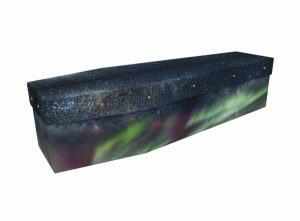 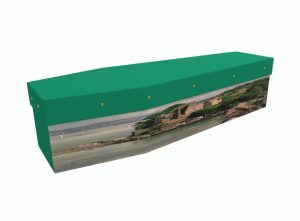 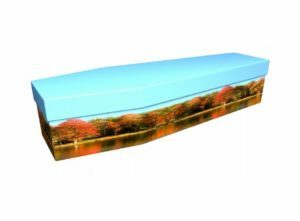 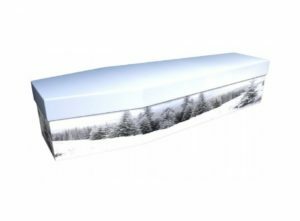 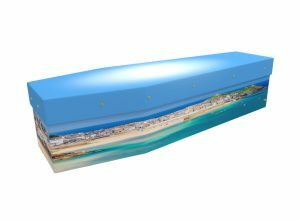 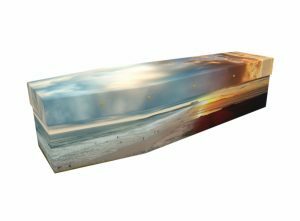 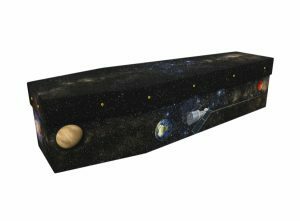 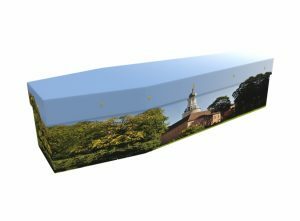 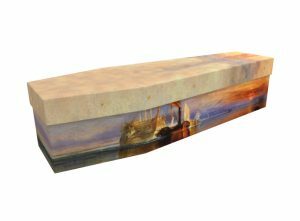 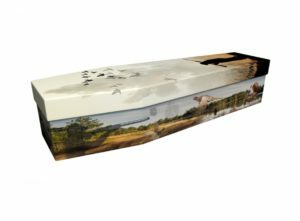 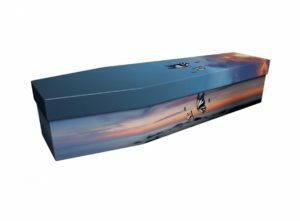 Scenic coffins from Greenfield Coffins present a very personal way to express your feelings. 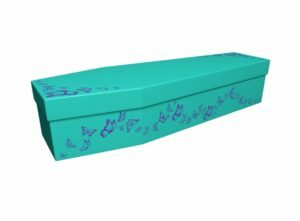 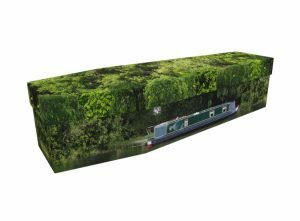 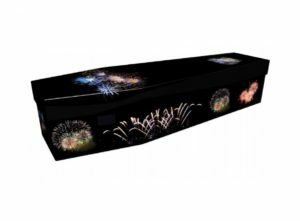 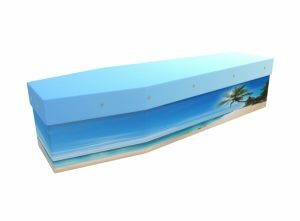 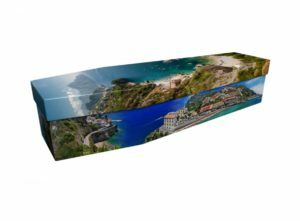 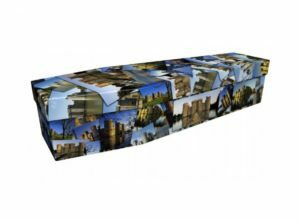 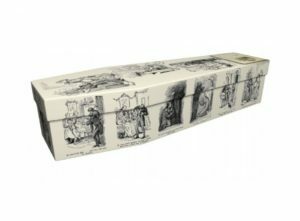 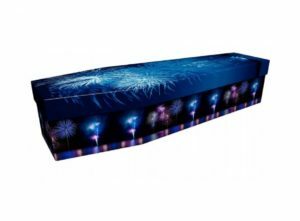 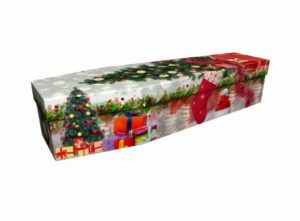 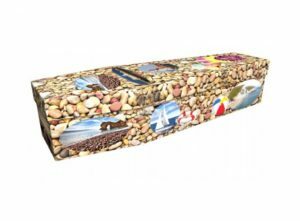 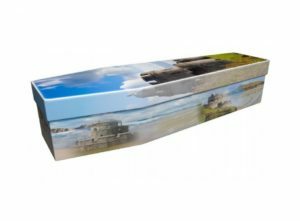 As you can see from the selection below, we can produce beautiful printed cardboard coffins featuring everything from beaches to night skies, castles to churches. 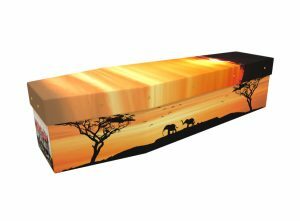 These colourful scenes from nature are reproduced using superior inks on an extremely robust and rigid cardboard casket. 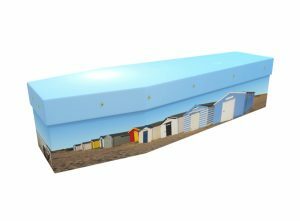 You might draw inspiration from the vivid, colourful creations you see below, or you can contact our design team for a completely bespoke design. 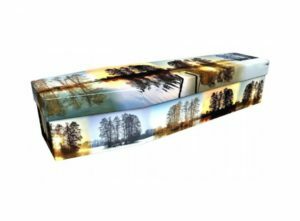 Led by our Art Studio Manager, Jonny, our experienced team will endeavour to produce a design which perfectly reflect your thoughts and feelings about the deceased, or which captures a scene which symbolise their life. 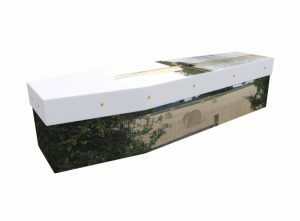 We aim to send you a visual proof of the design within 24 hours. 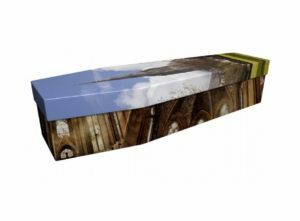 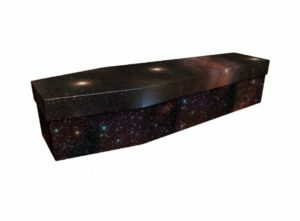 If you decide to go ahead, we will work towards delivering the completed coffin within 72 hours.